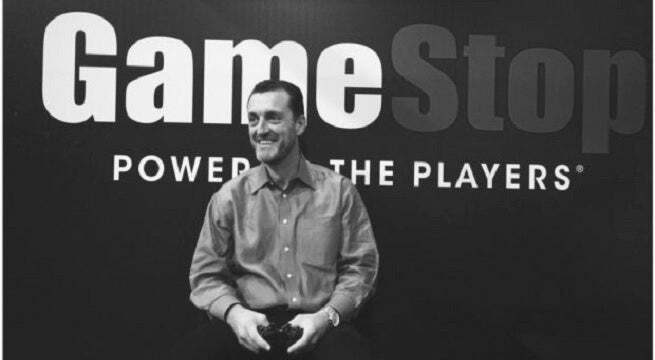 Former @gamestop CEO Paul Raines has passed away. I'm sure others at @gamestopcorp are struggling to find the words to convey his worth or describe his impact, but simply put I will miss my friend. May his family take comfort that he positively impacted so many and may he RIP. Last month Raines resigned from the GameStop's board after eight years of service to focus on his health and spend time with his family due to the medical reoccurrence of a cancerous tumor. Prior to his leaving, in November, Raines had temporarily stepped down from his role as CEO after the tumor was discovered. He had previously been treated for a cancerous brain tumor in 2014. Raines had guided GameStop through its most critical seasons of change and renewal. As the sale of physical games continued to wane, and digital game sales continued to rise, Raines was pivotal in GameStop's growing focus on trades. He was also instrumental in the formulation of GameStop's impending Power Pass program, which will enable subscribers to rent out pre-owned games for the duration of the subscription, and keep one when the period concludes. Raines also oversaw GameStop's purchase of ThinkGeek, which has afforded new and diverse streams of revenue for the company. As news of his passing spreads, anecdotes from past employees and those who knew Raines are beginning to pour in, painting a picture of an extremely kind and down-to-earth executive. Raines was the type of man who wanted to sit down and listen to his employees, and hear about the types of things they see and do in stores. He was forward thinking, and had ambitious goals, but always made a point to connect to those with whom he was interacting on a real and "human" level. Our condolences and very sincere will-wishes go out to his family and friends.